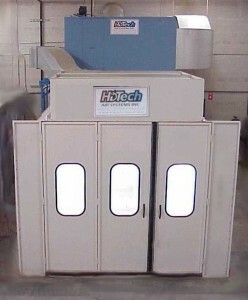 At Hi Tech Air Systems Inc, our strong dedication that ensures your project gets the most amount of precision and care. 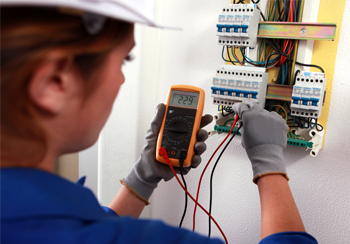 With our current level of project experience, you can easily trust your project in our good hands. 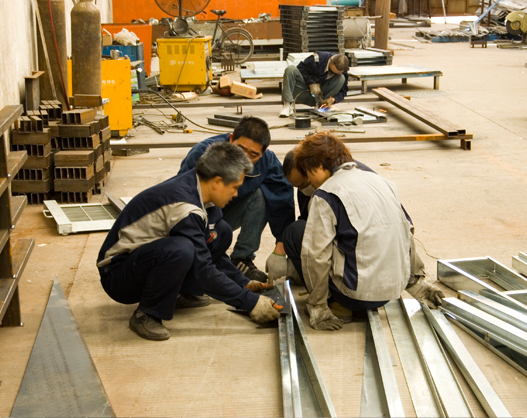 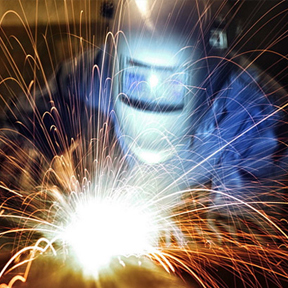 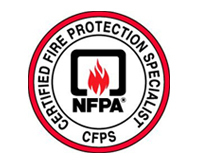 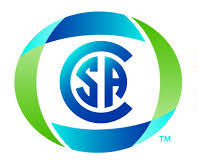 Our services include metal cutting, stamping, bending, and welding among many others. 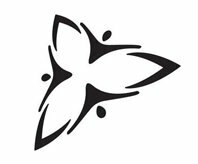 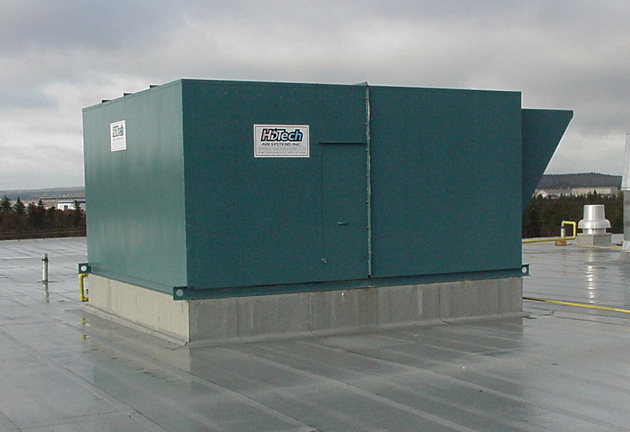 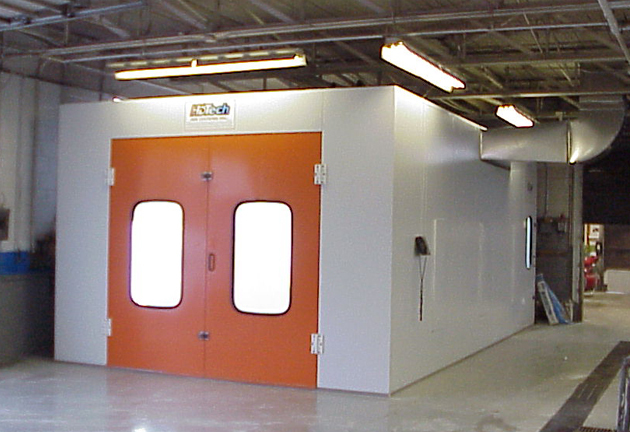 Call us at Toll-Free: 1-877-326-6602 or Local: 905-736-7890 today for a project quote and more information. 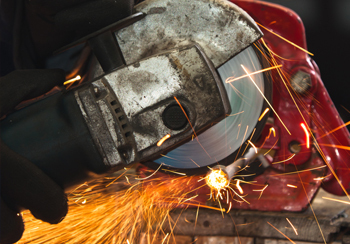 Leasing has become one of the most popular methods of financing for equipment and machinery acquisitions to get the job done. 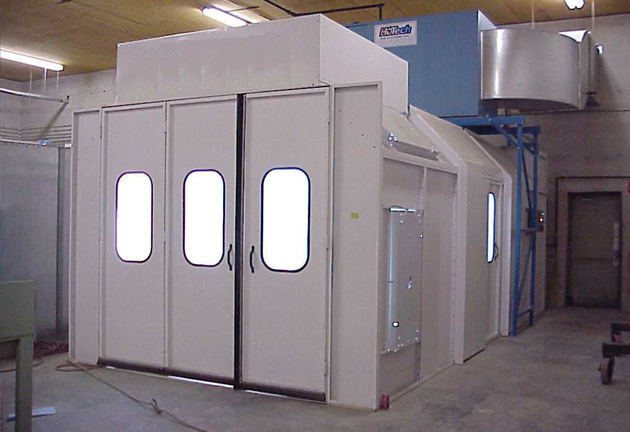 At Hi-Tech we offer our customers with quality, reliable, low-hour used spray booths and air make-up systems at very competitive prices. 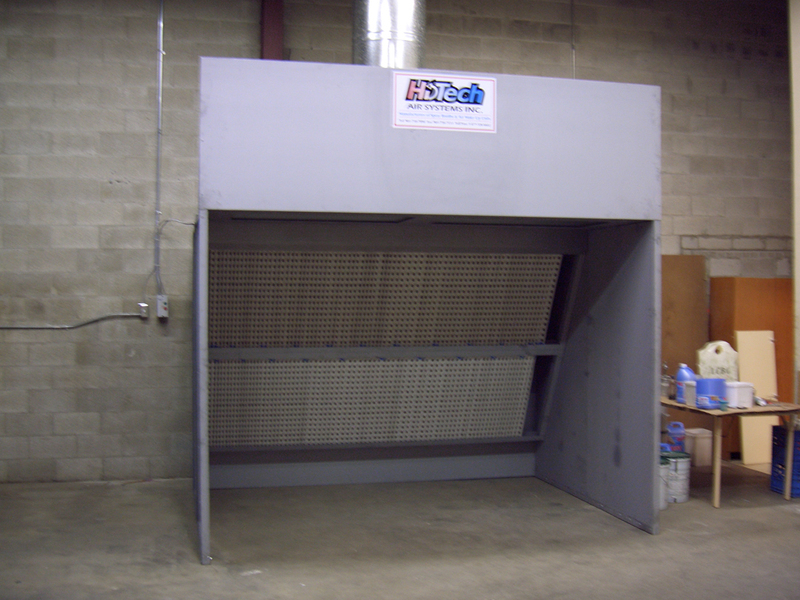 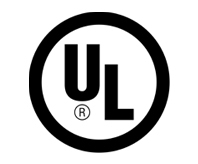 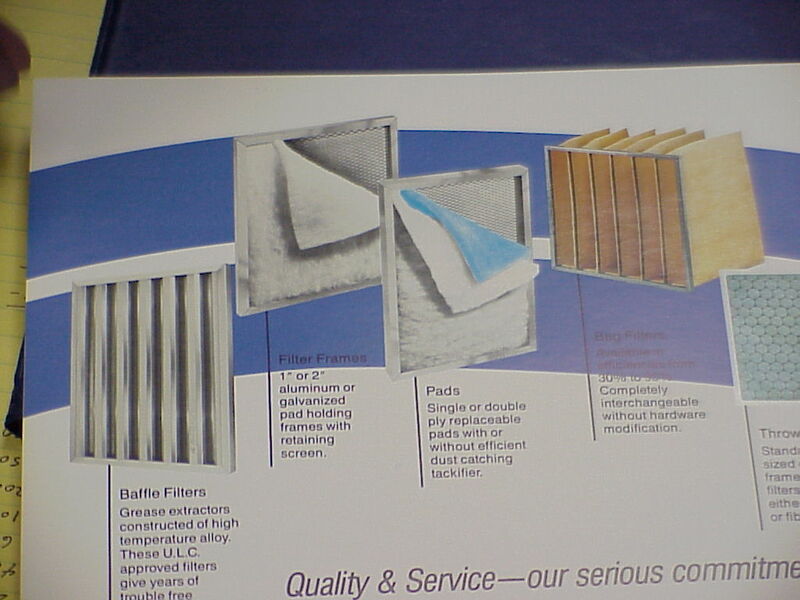 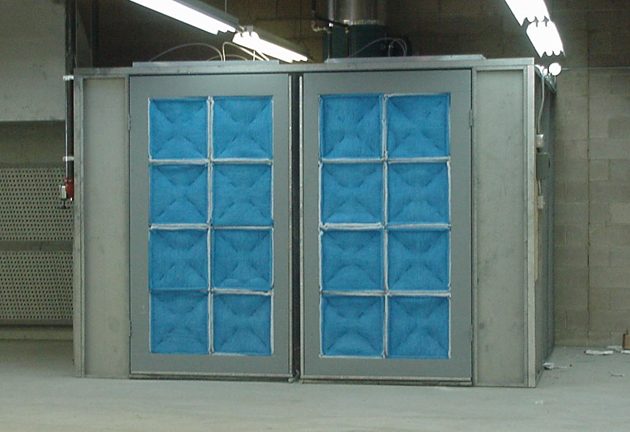 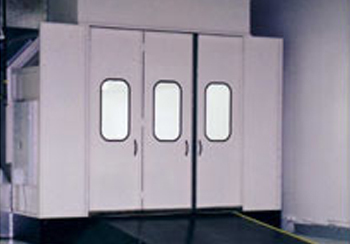 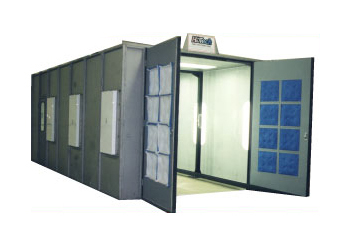 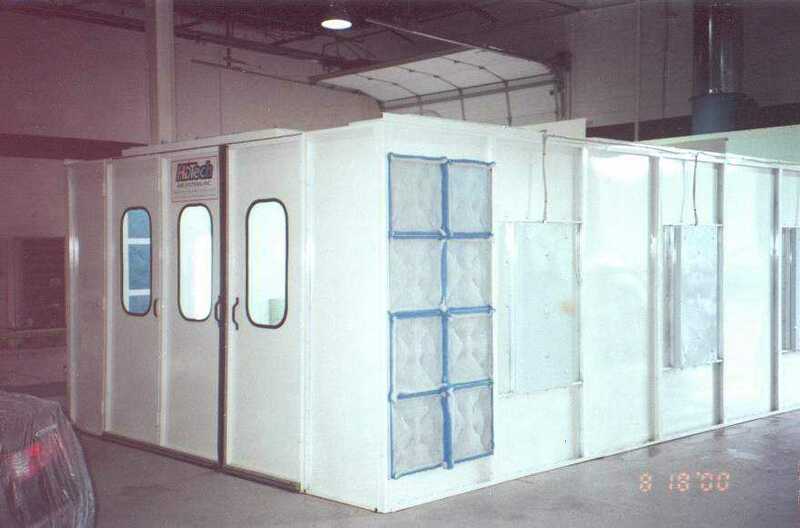 We can maintain or repair spray booths and air make-up units, beyond changing filters and whatnot. 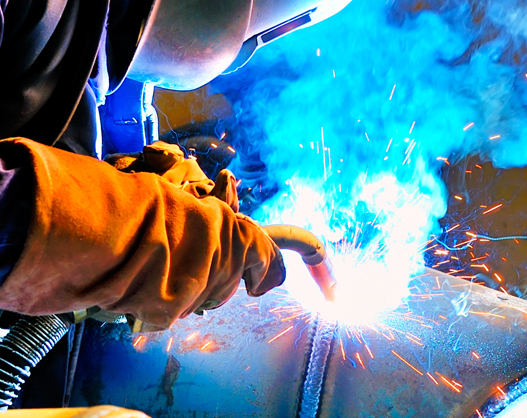 Your equipment is your company. 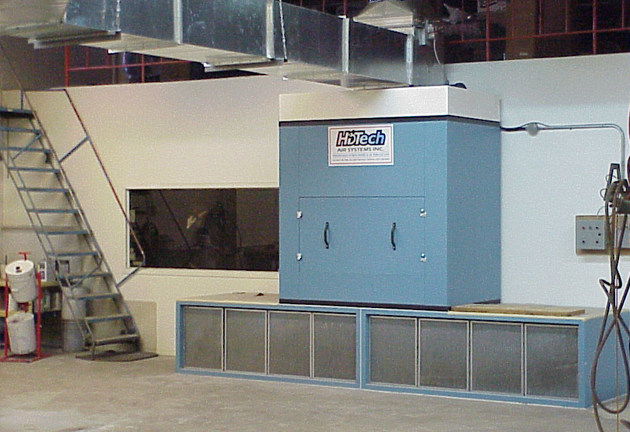 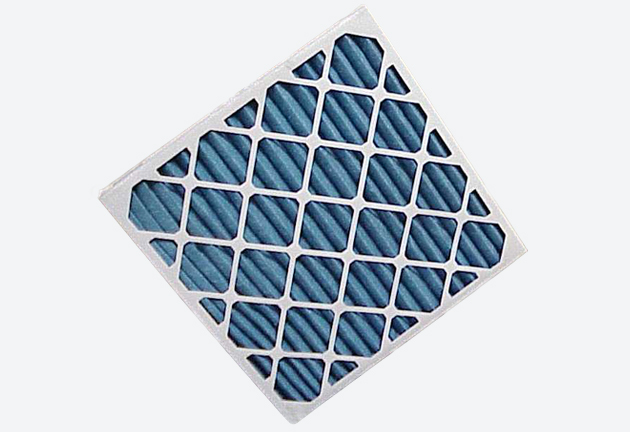 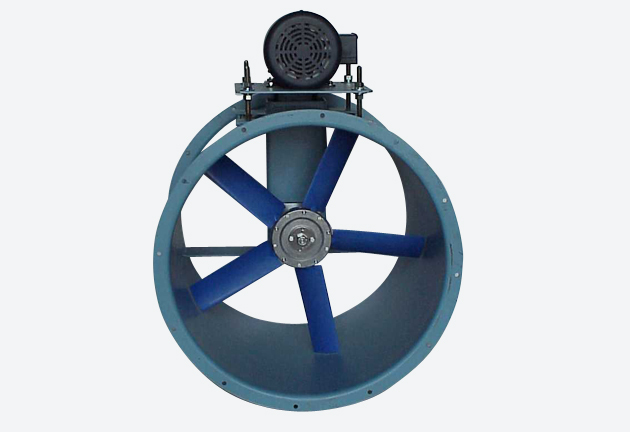 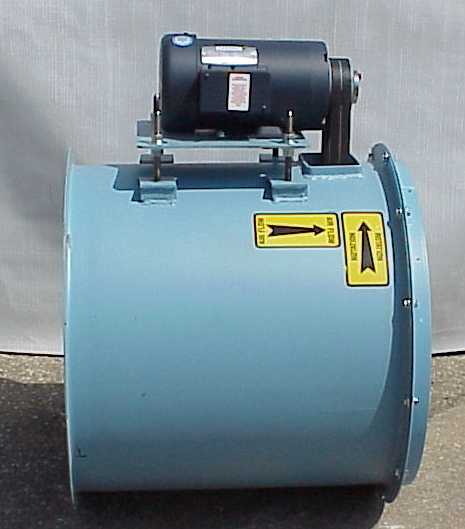 As a world class manufacturer, Hi Tech Air Systems Inc. provides technology, expertise and support to integrate our products into your application. 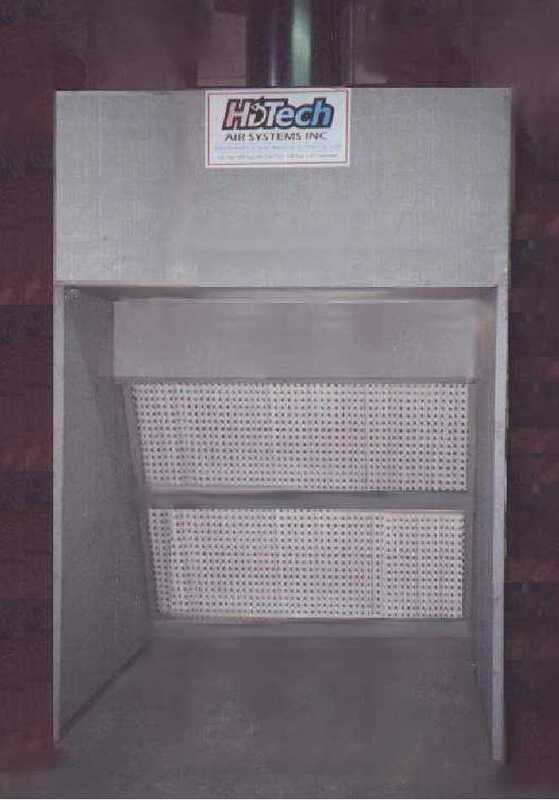 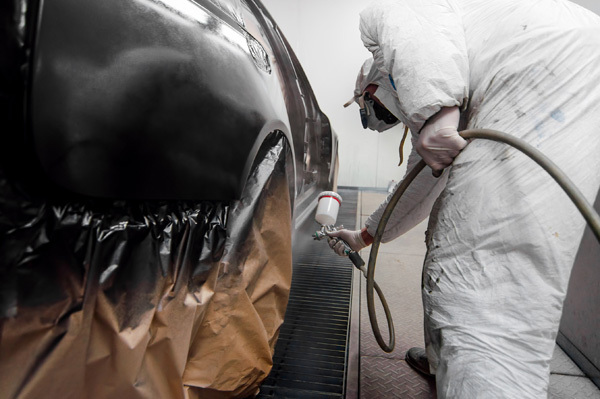 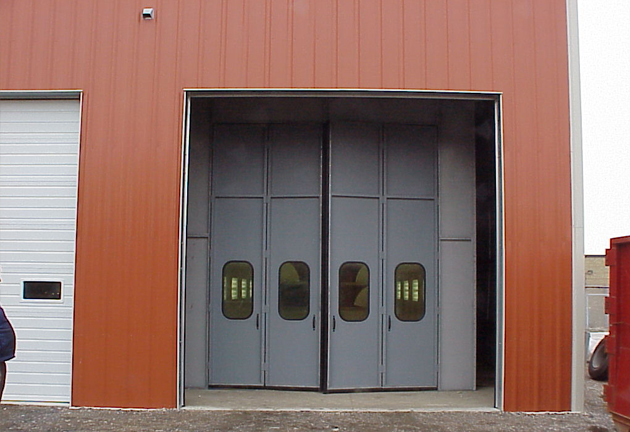 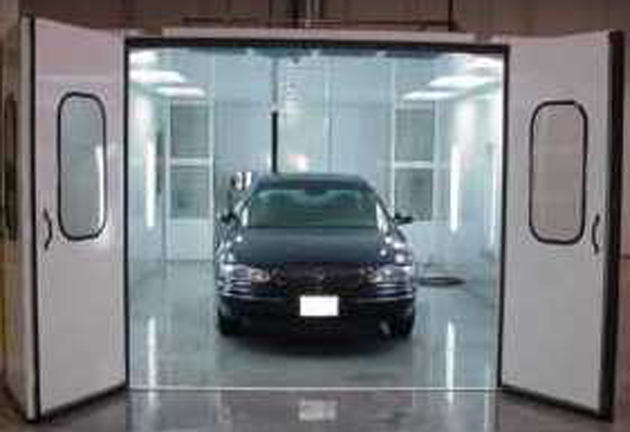 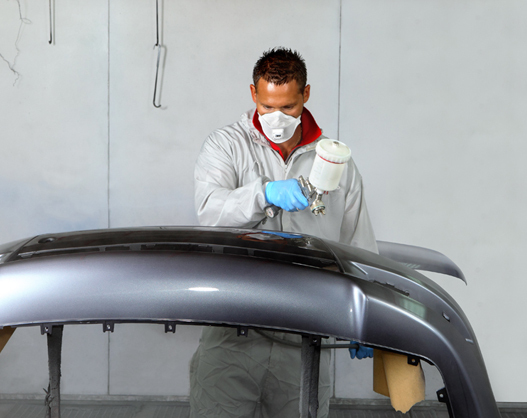 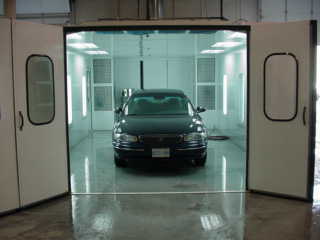 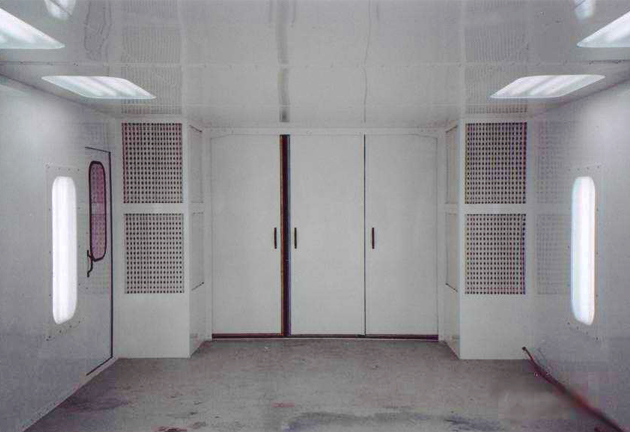 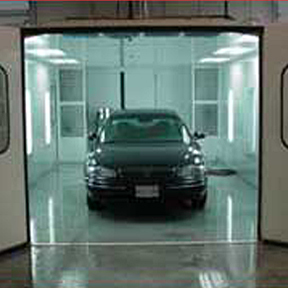 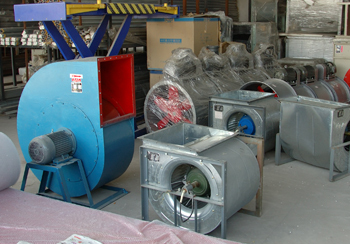 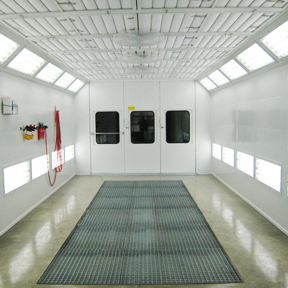 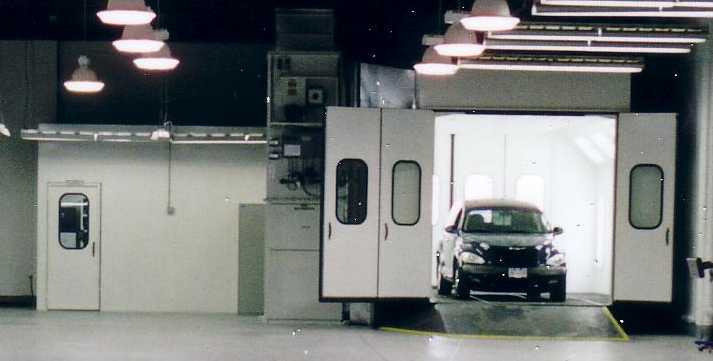 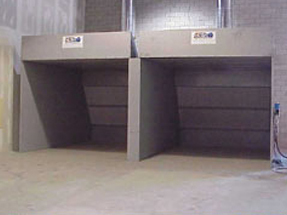 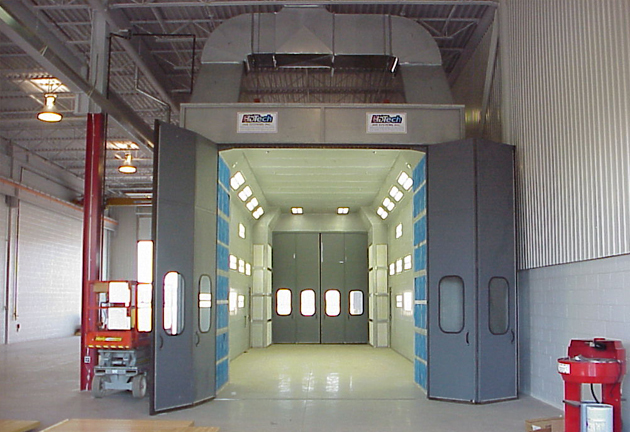 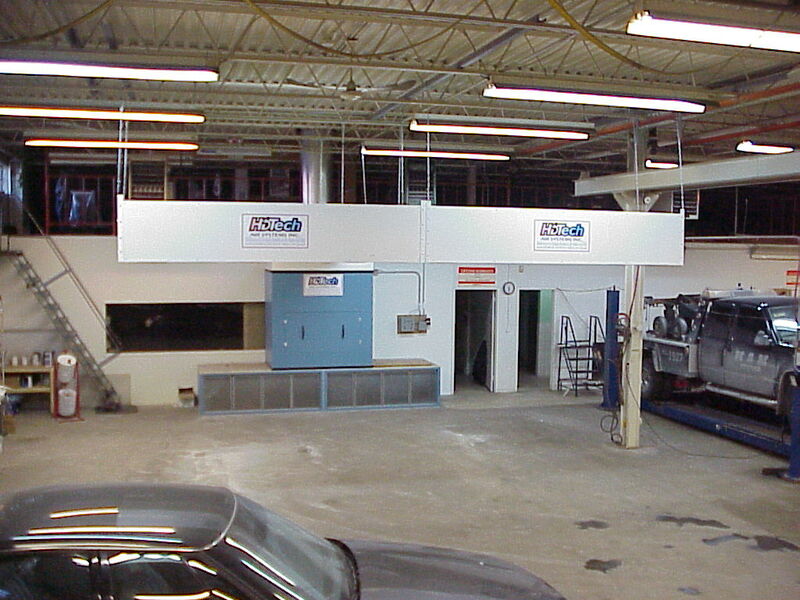 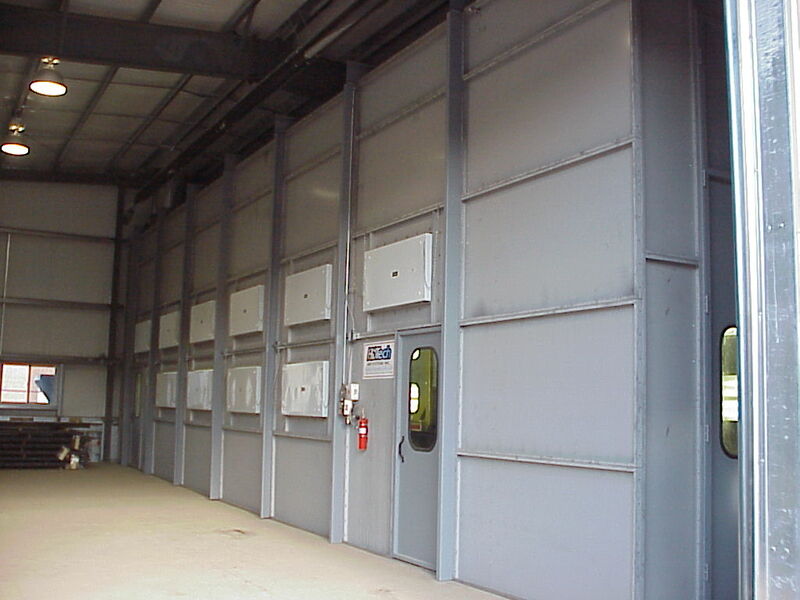 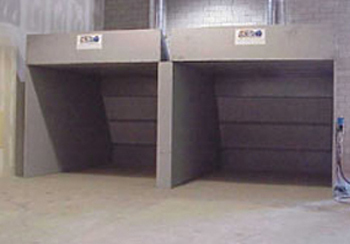 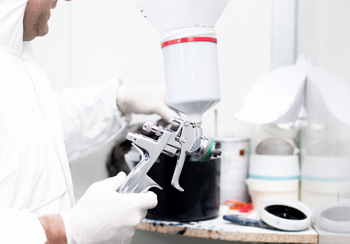 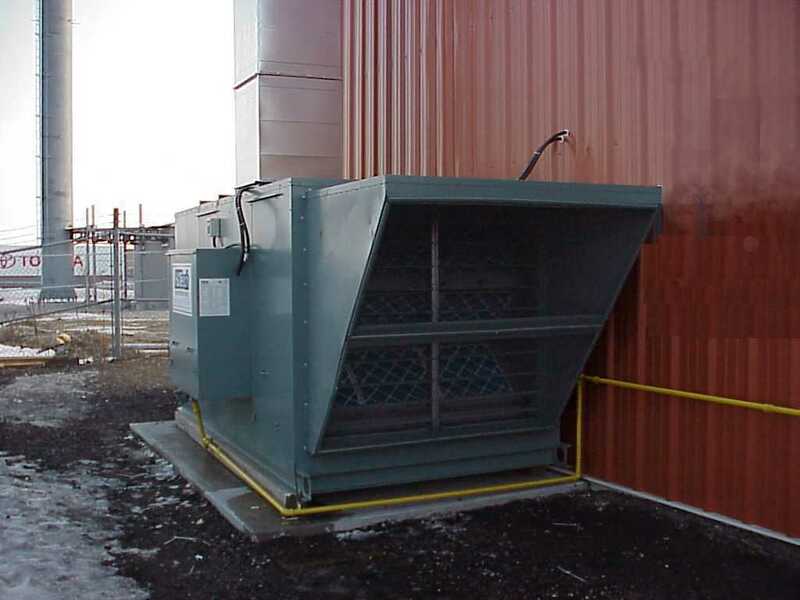 We specialize in automotive Industrial paint spray booths and air make-up units. 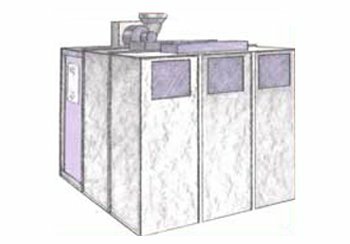 Leading the way into the future.